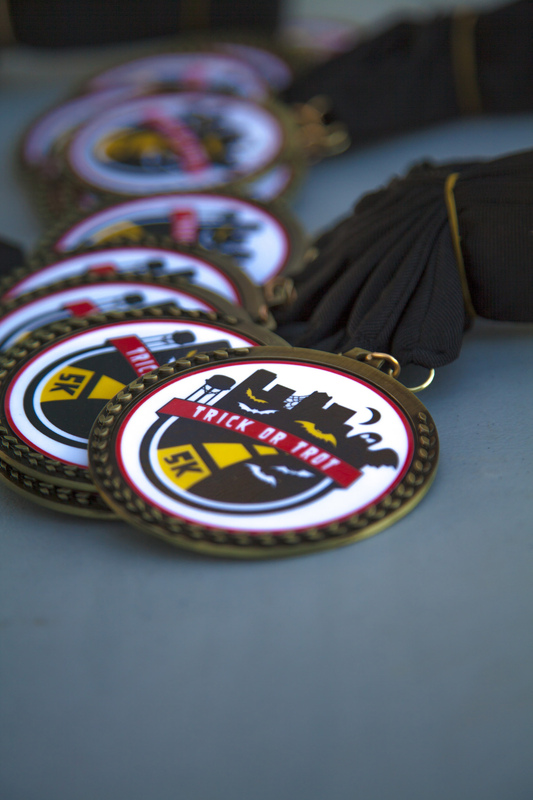 Get into the Halloween spirit at the SIXTH annual Trick or Trot 5K! 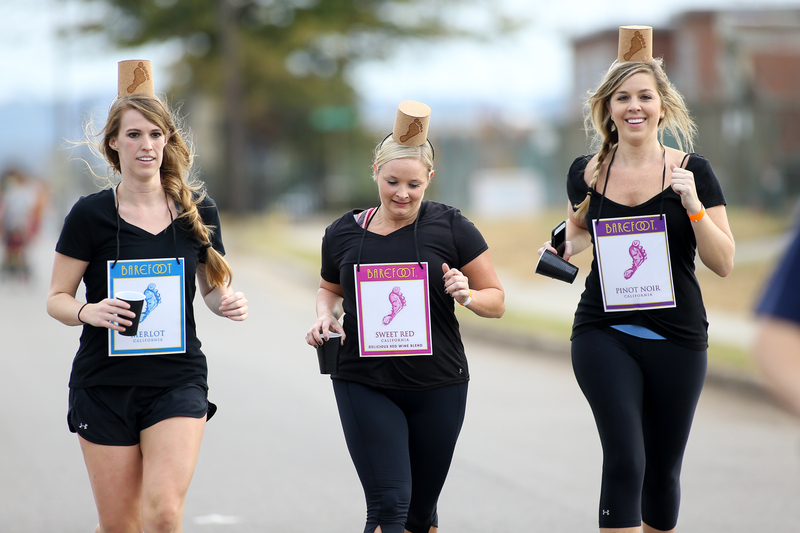 The Trick or Trot 5K is a costume run that takes place in downtown Birmingham, Alabama. All race activities this year will take place at Back Forty Birmingham. 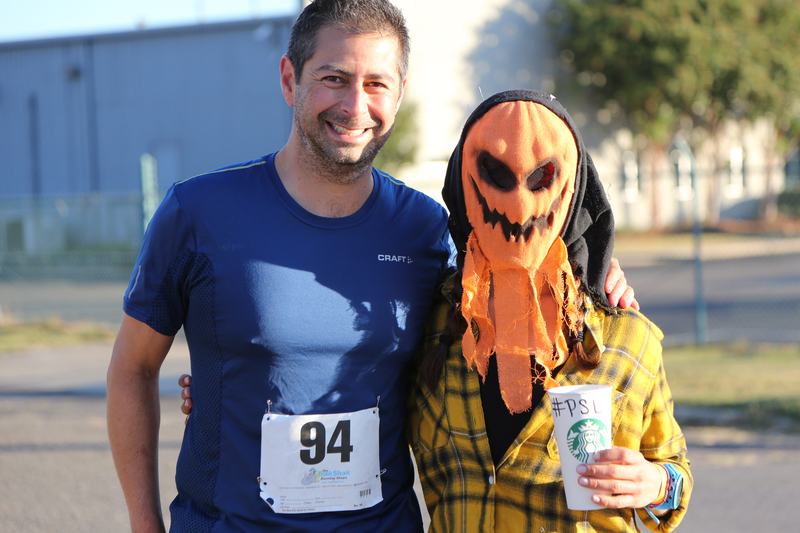 The event includes a costume contest, post-race food and two beers for adults 21 & up. Along with race awards there will be awards given for Biggest Team, Most Spirited Team (Best Costumes), Most Spirited Individual (Best Costume), Most Spirited Kid (Best Costume), and Most Spirited Pet & Owner (Best Costume)! 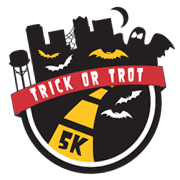 Pre-Race Packet Pick-Up will be at Back Forty Birmingham on Friday, October 19th from 11 am until 6 pm. Registration will also be available for $35. 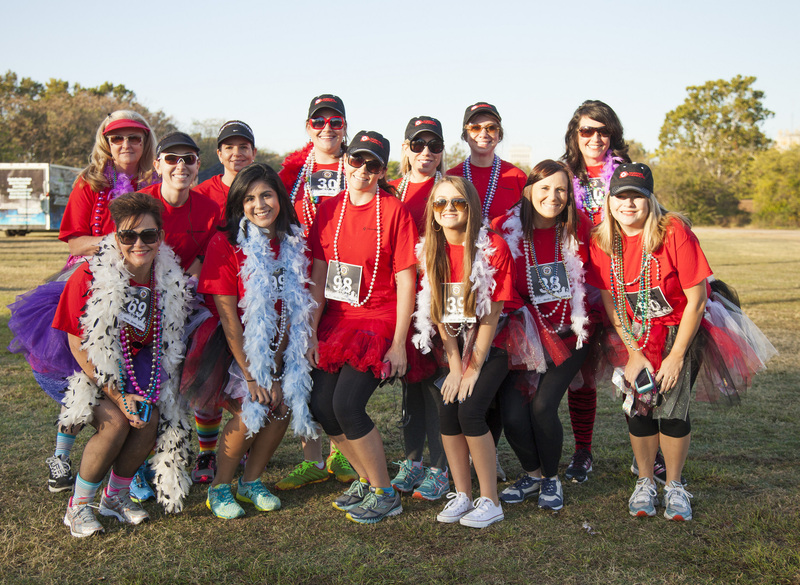 Late Packet Pick-Up and Registration will be race day ($35). Please try to pre-register, as the race starts at 8 am! 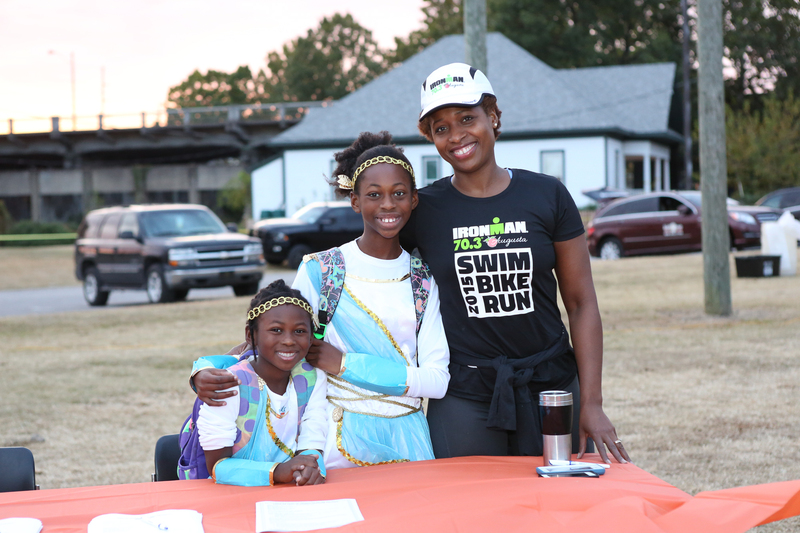 Any registration after 10/14 cannot be guaranteed a race t-shirt. Runners of all ages, strollers and pets are welcome! Costumes are not required to participate but are encouraged - the crazier the better! To be considered for an award in the costume contest please visit the Judge's Table between 7 and 7:45 a.m.